Two years before I retired as the publisher at English Heritage, I wrote a chapter in a book we were co-publishing with Weidenfeld, and I discovered that I could write accessible history. I was then asked to write a couple more books for English Heritage, and after I retired I was given the opportunity to write for the National Archives and Third Millennium. I have written or been involved in around 20 or so titles. 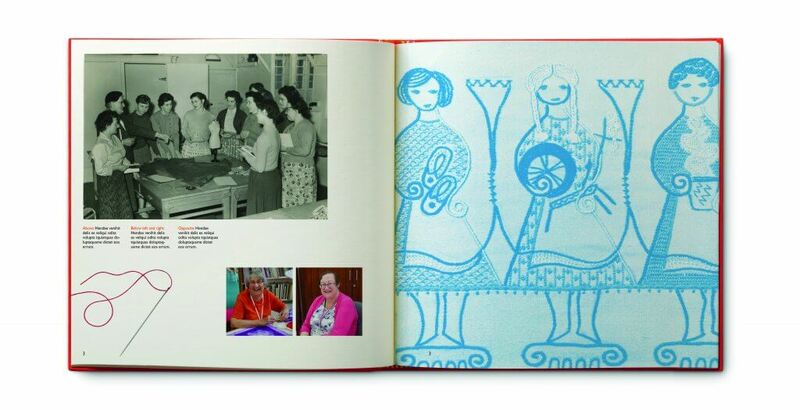 I wrote a book for the WI to celebrate their centenary in 2015. When they decided to do a book on Denman, they asked for me again. What have you enjoyed most about writing Denman? Discovering what an amazing place it is and how much it means to those who both work and take courses there. 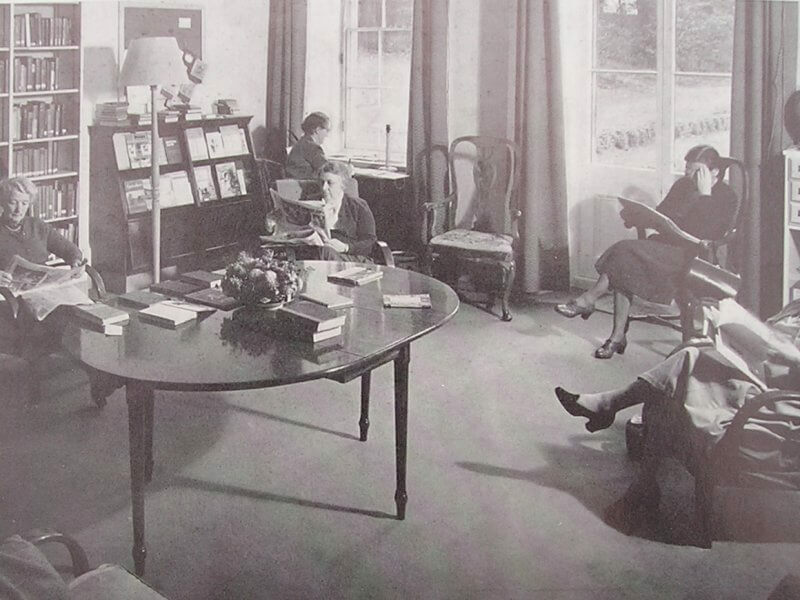 I have stayed there three times while researching the book, and I always felt welcome and comfortable. Why do you think heritage publishing is so important? Because the more people understand their history and heritage, the more they can relate to and deal with the ups and downs of life today. Immigration is an example of this. There’s such a wonderful range of photography in Denman, do you have any favourites? 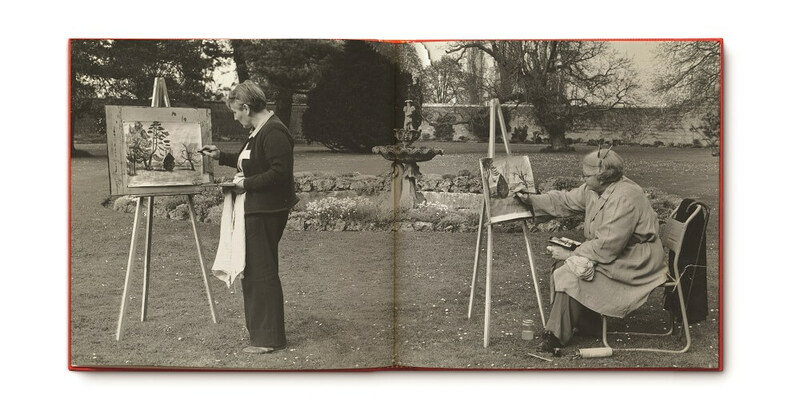 I love the many photos of women learning at Denman and enjoying the experience – both the archive images and the modern ones. If you pre-order by 1 February 2018, you will save 20% and have your name printed in the book!